Whether you’re looking to create a flyer for an event, party, business, or hobby, we’ve got you covered. 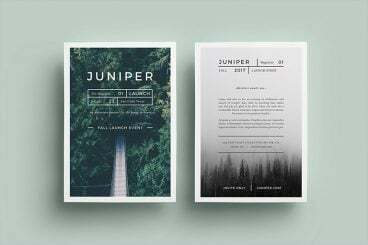 Our feature on flyer design and templates covers everything you need—from how to design an awesome flyer from scratch to collections of stunning flyer templates to help you get started fast. 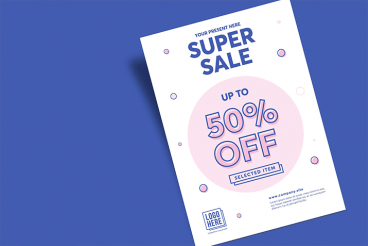 We’ll share a few tips that can apply to any flyer design, walk you through how to use any of the high-quality flyer templates that we regularly feature, and cover the different types of software that can help you tweak a flyer template perfectly! 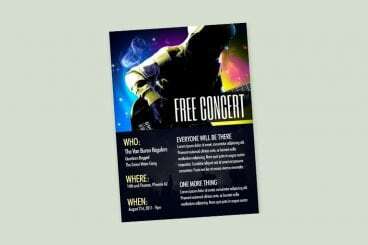 A flyer is a great way to promote your work, event, or even a business offering. This small piece of collateral is a point of contact that can help get people excited about something and generate interest. A well-designed flyer grabs the attention of users and is something that people want to grab a hold of. 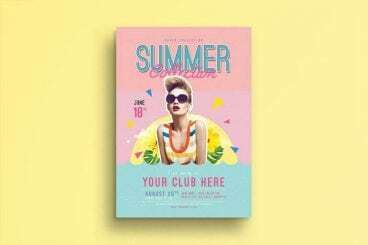 While most flyers are on the smaller side, they can include anything from printed pieces that are postcard size to information that is the size of a sheet of office paper (and even slightly larger). 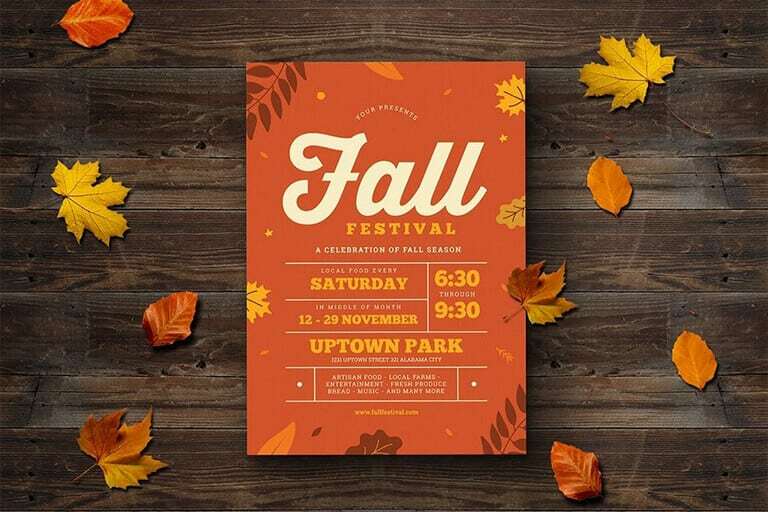 Here’s how you create a flyer design that stands out. A well-designed flyer grabs the attention of users and is something that people want to grab a hold of – literally. 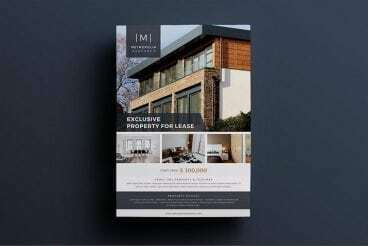 A flyer is a great way to promote your work, event, or even a business offering. This printed point of contact can help get people excited about something and generate interest. Most flyers aren’t that large, ranging from postcards to small poster size. Start with a goal in mind: Pick something you want users to take away from the flyer and focus on that. Don’t try to cram too much content into one design. Design with plenty of contrast: users will often first see a flyer from a distance. Use high contrast elements so that it’s easy to see (and read). 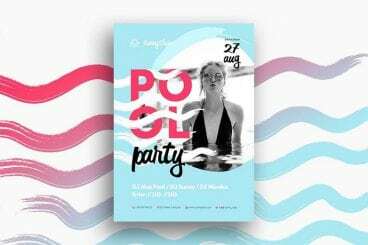 Use high-quality imagery: The image needs to be easy to understand at a glance and help the user connect to the elements in the flyer design. 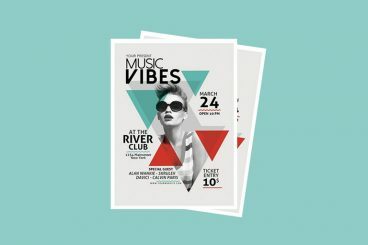 The image should represent what the flyer is showcasing – an event or product or sale. Using a flyer template is easier than you might think. The hardest part might be picking out a template that matches your style and the content you want to promote on a flyer. Search for a template in the software you plan to use to create the design. 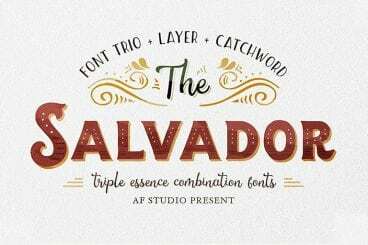 Choose from Google Docs, Microsoft Word or Adobe InDesign options in some of the great template galleries featured here. Once you find a design you like, download the file and open it in the appropriate software. Make sure the size matches your desired print size. Adjust the bleed to your printer’s specifications. Make the appropriate customizations to text and image elements in the flyer to make it your own. 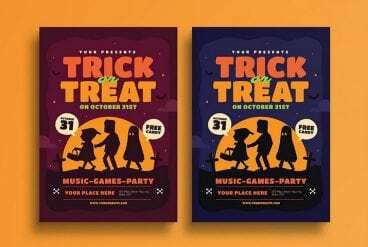 What software should you use to create a flyer design? The most common tools include Google Docs, Microsoft Word or Adobe InDesign. The best option for you is probably the tool you are most comfortable with and have access to. Here are pros and cons for each tool when it comes to flyer design. 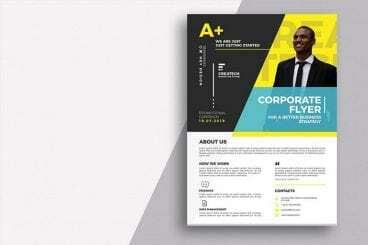 This article will walk you through the process and logic of designing a basic but attractive flyer. We’ll look at how you can plan your content, find and implement some quality images and handle the alignment of a significant amount of content while not sacrificing too much of the visual appeal.